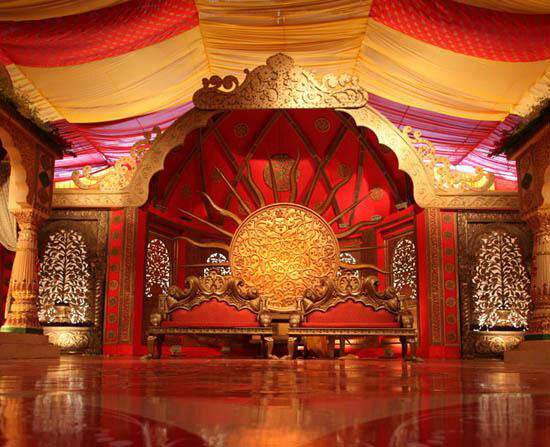 Wedding planning in India is a really time consuming and painful thing with so many preparations. Couples have to think about every aspect from decoration to menu, location, their own dresses and the most important their convenience of the guests. Yes, pleasing guests is one of the most difficult parts of the whole wedding ceremony. In every wedding you will find one of the other guests getting annoyed on different issues. So, why not make your wedding special with planning some unique surprises for guests. Most of the couples today prefer to hire wedding planners to save themselves from all the hassle of hiring vendors and working with them. They want to enjoy their lifetime moment to the fullest. Though you have hired wedding planners, you can still take responsibility of some planning to make your guests feel more special. These DIY wedding planning tips will help you make your wedding stand out and memorable for your guests making the moment lively. Make your guest list: This is one of the most difficult tasks in whole wedding planning. There are numerous people who wish to be part of your wedding celebration. Segregating all in different groups and deciding occasions on which they should be invited needs a lot of thinking. The list will help you decide the other activities for guests and the budget you need for the same. 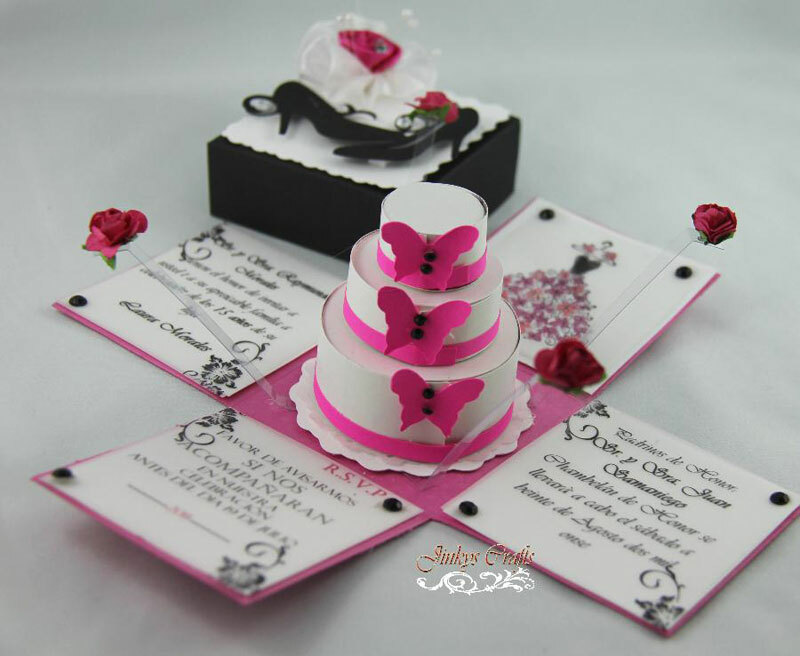 Fancy cards: Start the surprises from the invitation card itself. 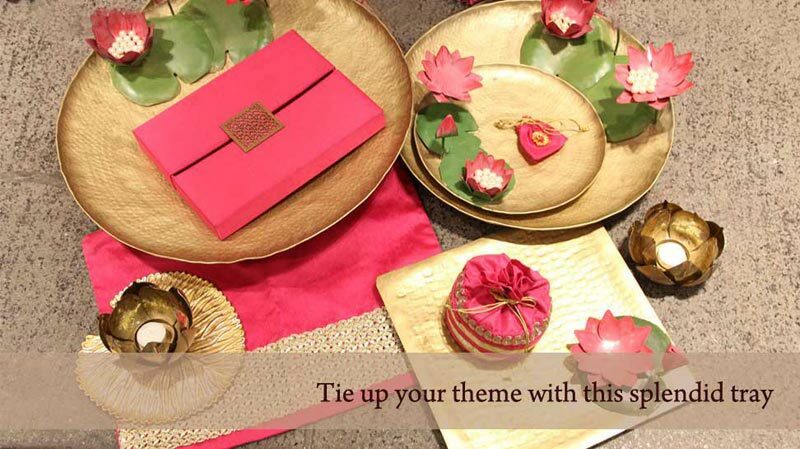 Get a unique or fancy design with to impress the guests. It can have your own photographs, your cartoons or hidden gifts for the guests. You can also get invitation cards in the form of credit cards or scratch cards to amaze your guests with your innovative thoughts. Unique photograph booth: Getting photographs clicked by standing beside the couple is what everyone does. Why not give your guests leverage of getting stylish selfies clicked with unique props and get the images on the spot. It will help them take memories with them. You can also ask your planner to hire a wedding photographer to get a stall in a corner for the guests. This will really amaze the young guests looking for more fun than just dance and food. Personalized notes for guests: As you have prepared the guest list yourself, you know who all are going to attend the wedding. So, you can also make your guests feel special by writing personalized notes for them. It can include thanks giving notes for becoming part of the celebration and blessing you for the new journey of life. Wishes for lifetime: You can either ask the guests to come with letters having blessings or wedding advice or make arrangement with chits and pen to request guests write their wishes and put in a box. This will be a lifetime memory you can cherish anytime. Wedding is not a grand even just for the bride and the groom; it is equally important for the guests attending it. So, besides adding memories for you, also do something special for the guests to enjoy the ceremony to the fullest and cherish every moment they spend at the wedding. Expert wedding planners like FNP Weddings can also give you innovative ideas regarding location, theme party for the guests, invitation cards etc.